Ohio Gov. 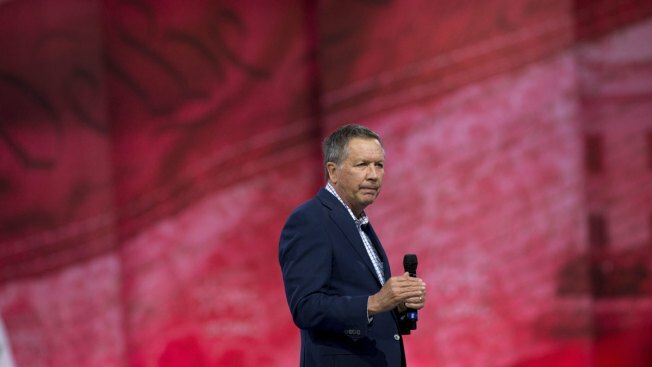 John Kasich picked up the endorsement of Michael Reagan, the son of former President Ronald Reagan, the Republican candidate's campaign announced Saturday, NBC News reported. "You see many Republicans claiming the label of 'Reagan conservative' but not many whose leadership truly embodies my father's principles and spirit," Reagan said in a statement. "Gov. 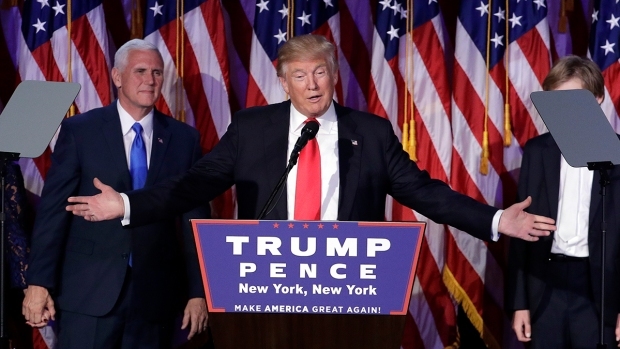 John Kasich is a noteworthy exception." Reagan said he was proud to endorse Kasich "to continue my father's great legacy." He is an author, former radio host, and president of the Reagan Legacy Foundation. Like each of the Republican candidates running for president, Kasich frequently refers to former President Reagan on the campaign trail, and he reminds crowds that they knew each other — telling stories about working for Reagan's presidential campaign or working with him while Kasich served in Congress.